I am pretty excited to bring this two piece set to the blog! I have had my eye on sets for ages and finally chomped at the bit and bought one. Now, I am not sure what took me so long ♥ I think it was just too hard to choose which one I would like, I didn’t know where to start. To be honest, this set is different than the one I thought I would pick. 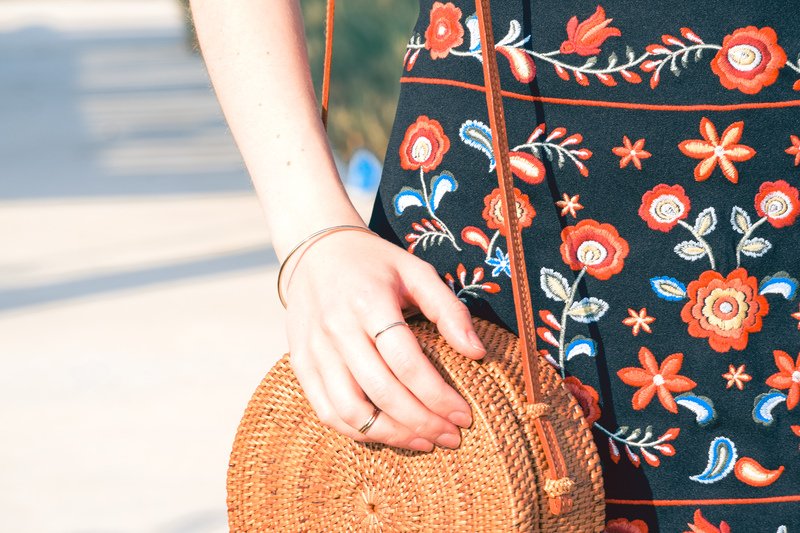 I always gravitate towards the flowy pieces but something about the pattern, embroidery and fit made me hit “complete purchase” without a single regret! One of the best parts about a set is that you have two items of clothing that you can wear with other items as well as together. Even better, if you buy a couple sets that compliment one another the outfit arrangement possibilities are many! I carefully chose sets that I would LOVE to buy below for you! I hate to feature items on the blog that have sold out (alas the one I am wearing) but I also love shopping with you in mind and share pieces that I am personally drooling over. If you clicked on the widget above you will see all the sets are from Forever 21. You will spend a little more than you do on other items but you will see why when you have the item in hand. I had to have the skirt brought in a bit (am wearing a size small in both pieces). The top fits perfectly but the skirt required alteration. Did you know my momma in law is a seamstress? She did a flawless job! 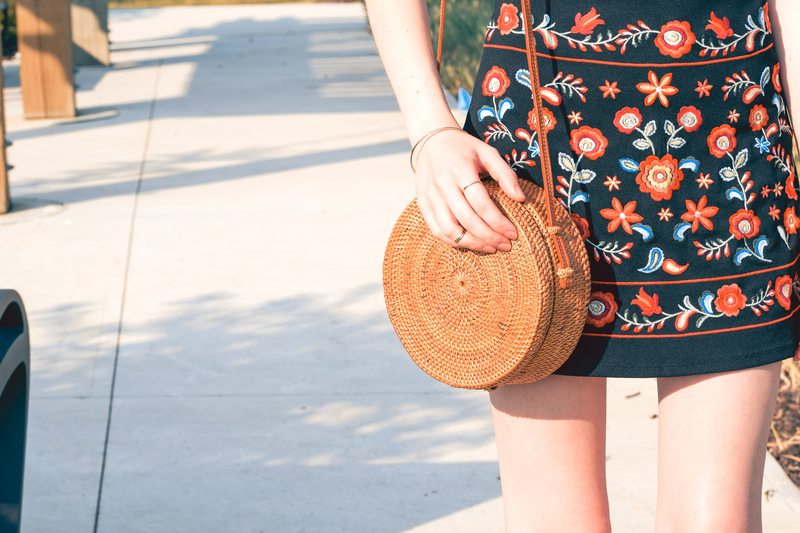 Style your set with straw bags, hoops and heeled sandals for a summery look!